Landscape photos from Banff National Park. 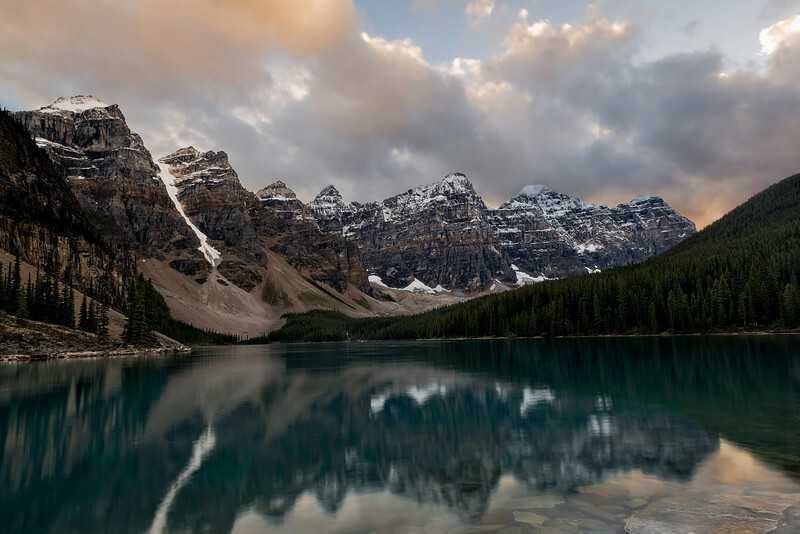 Moraine Lake is located within the Banff Notional Park Albert.Banff and Lake Louise are full of Landscape opportunities and for the landscape photographer. Dats Photography is planning to capture more great Alberta landscapes and will share with you when available.